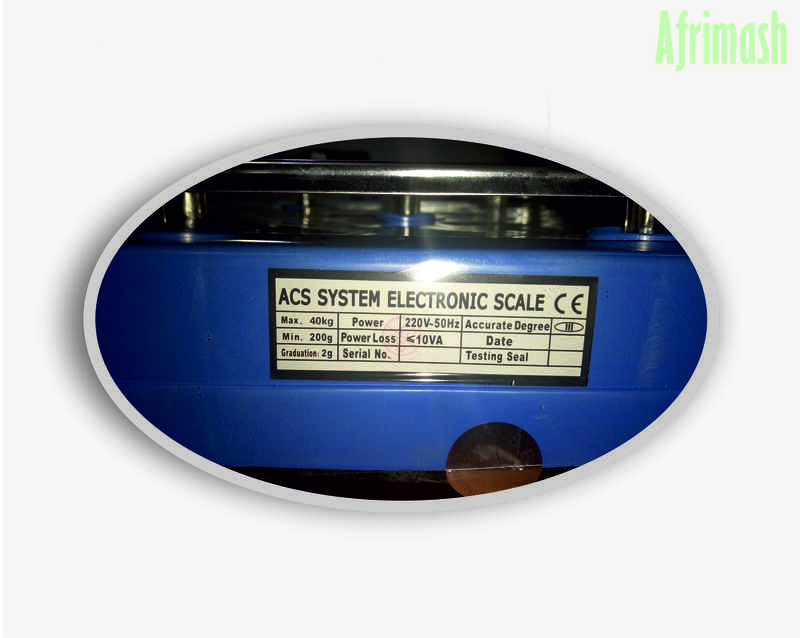 The LCD Display Scale is designed to ensure accuracy when measuring small quantities of livestock ingredients. It is extremely sensitive to micro-quantities when added. 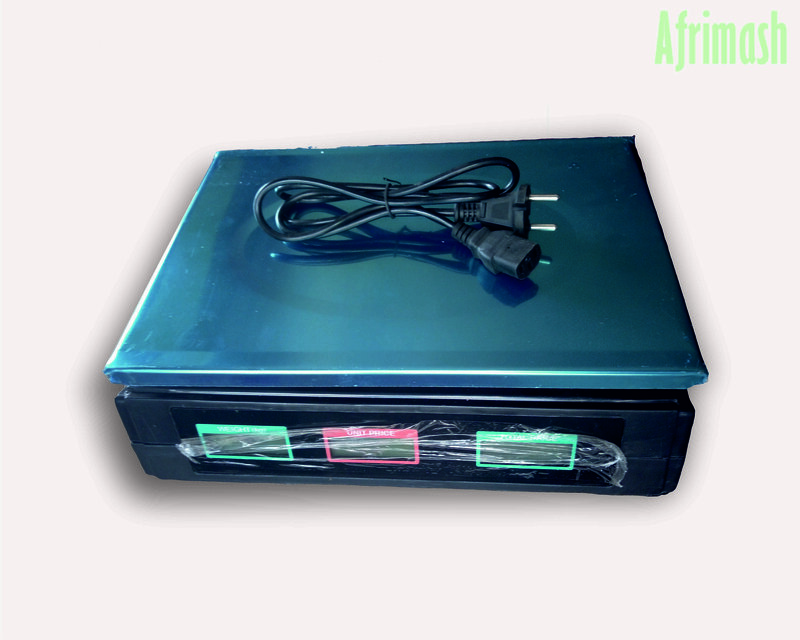 It is mostly used for measuring ingredients that are added in very little quantities e.g. 0.27kg, 0.75kg, 0.37kg etc. 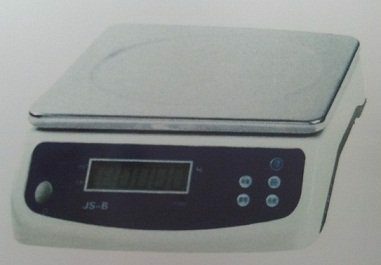 The LCD Display Scale will greatly reduce the complexity of measuring small ingredients as the scale has a high degree of accuracy. It is commonly used for adding precise quantities of premixes, enzymes and other additives to livestock feed. The LCD Display Scale is available in varying types and capacities – 1g to 6kg, 2g to 15kg, 5g to 40kg. 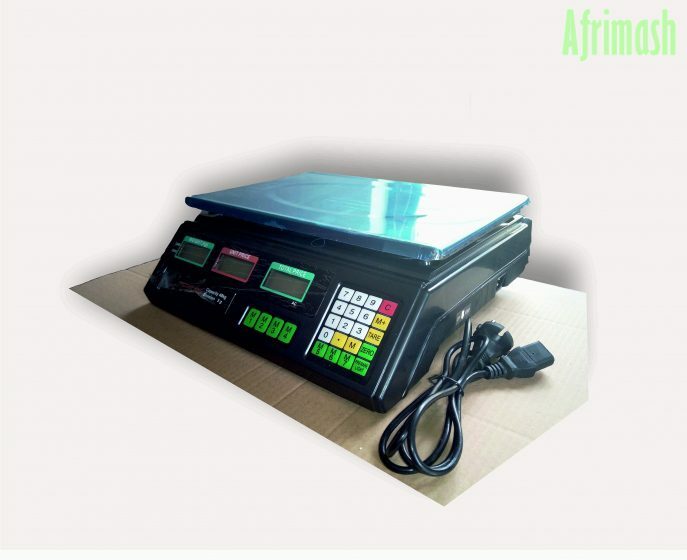 You will enjoy a BIG LCD display that is sharp, bright and clear so that the user does not necessarily need to be close to the scale to see the readings. 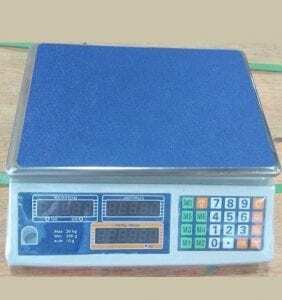 If you need a high degree of accuracy for measuring little ingredients, the LCD Display Scale will help solve your problem.